2010/06/15: To those who had problem saving using the box please now redownload. The box itself is in Storage/Misc Storage for §15. MiscStorage.package: This is the script and it's required for the mod to work. 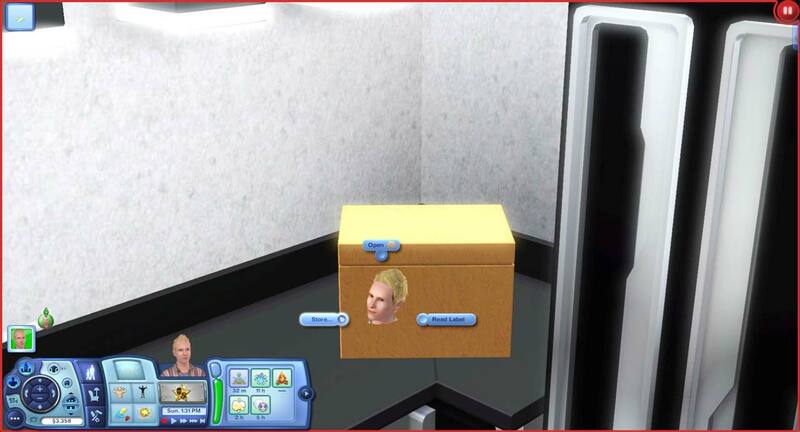 As long as you have this file, you can make your objects functional just by making a minor change to them. Instructions for that in the readme. StorageBox.package: An actual object that shows up in catalog using the above script. -The label will now show up as a tooltip. 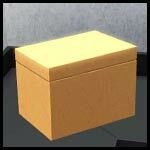 -The object can now be put in sim inventory. -Fixed broken interaction "Read Label" for the latest patch. -Changed interaction definition for "Read Label" so it only appears when the label is actually present.